THANKS for your 21 years of support! Here’s Farewell video of the 2017 Festival. 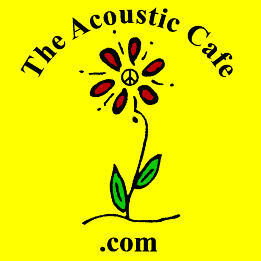 Our Acoustic Cafe family resides on Facebook! "world's coolest place to see a live musical performance"